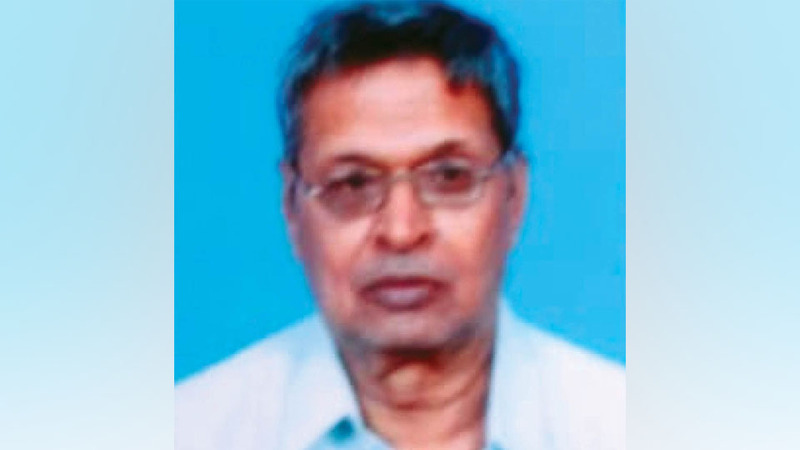 Bhagat Simha (79), Member of KSCA Mysuru and Secretary of Jai Hind Cricket Club, passed away at a private hospital in Bengaluru this morning due to age related illness. A resident of K.R. Mohalla in Mysuru, he leaves behind two sons, two daughters and a host of relatives and friends. Last rites will be performed in city tomorrow afternoon after his children arrive from the USA. Bhagat was instrumental in developing the umpiring fraternity in Mysuru Zone. The KSCA Mysore Zonal Committee Convenor S. Balachandar, Chairman Sudhakar Rai, Committee Members and cricketers from Mysuru Zone, have condoled his death.